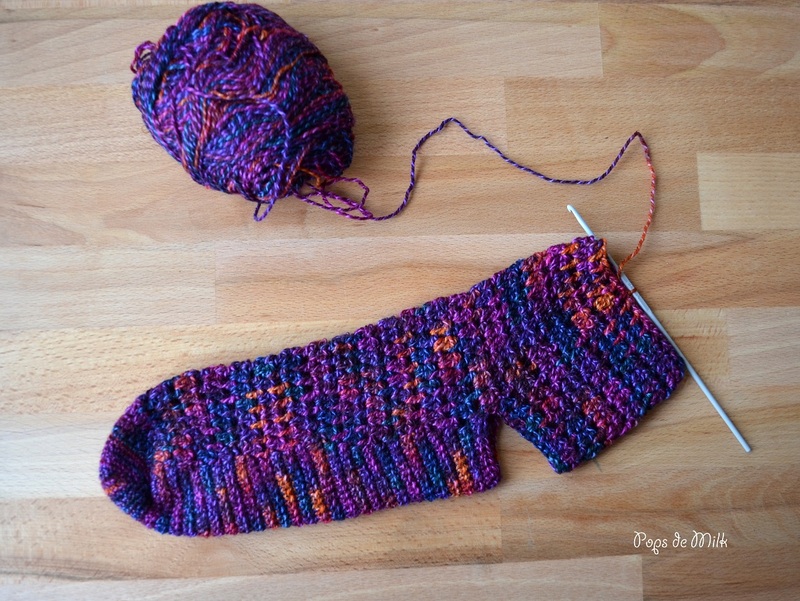 Earlier this year Jennifer of Squirrel Picnic started a Year of the Sock Facebook group. 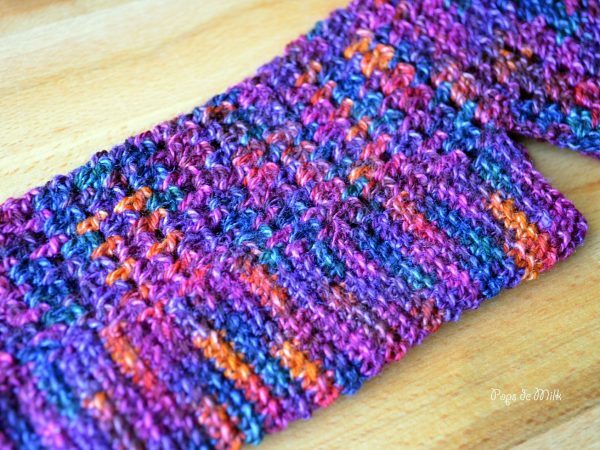 It’s an open group for anyone who wants to crochet a pair of socks in a month (or longer, we won’t tell) and it’s also where we can encourage each other and share tips and tricks. It’s been a few months now and it honestly gives me the warm fuzzies to know that there are so many of you out there who cannot wait to start their own pair of socks! This month we thought it would be fun if we made socks using the same pattern. Anyone who is interested is more than welcome to join us. The pattern we chose can be found on Red Heart and so far I am really liking it. It’s working up fairly quickly with double crochet rounds. The pattern uses an afterthought heel, which is when the heel is added until after the entire sock is completed. It’s my first time using this technique so I’m excited to see how it turns out. Heels are the bane of my crocheted life. I’m interested to see how the ‘after-thought’ turns out – I’m intrigued just by the name!